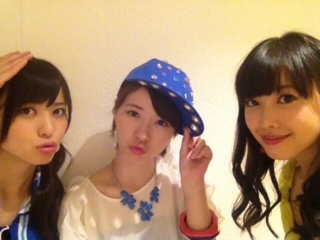 Maimi intermingles with the members of the other Hello! Project groups, gets excited for a potential public recording of her radio show, and prepares for an insanely hot time in her July 29th update In the 5th year… ( ≧∀≦)“. Full translation below. 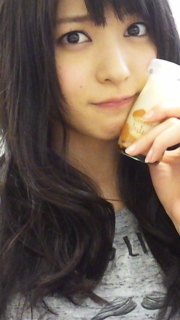 Posted on July 29, 2013, in Blog, Translations and tagged Yajima Maimi. Bookmark the permalink. 2 Comments.